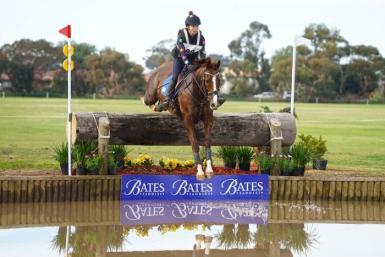 TWO TIME NATIONAL INTERSCHOOL CHAMPION & WINNER AT MELBOURNE INTERNATIONAL! 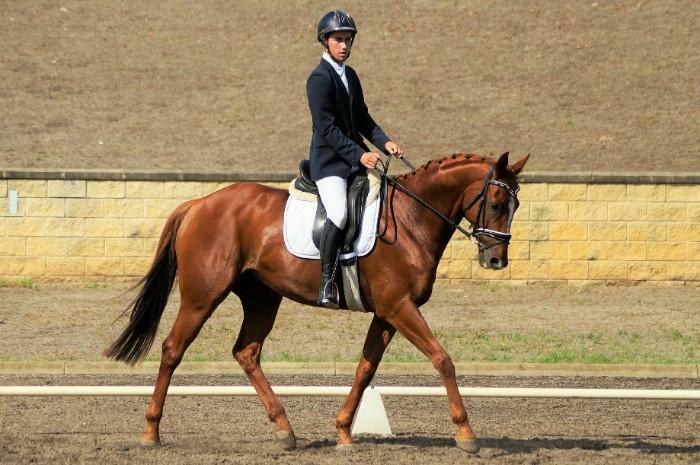 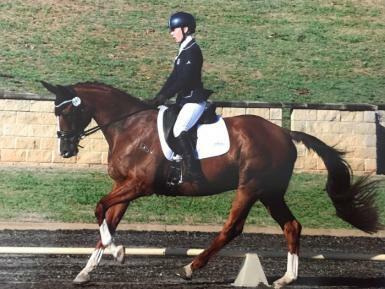 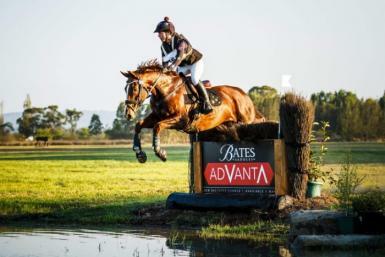 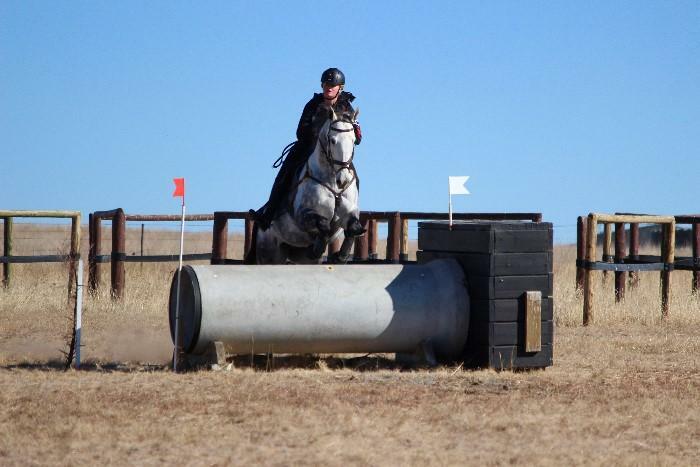 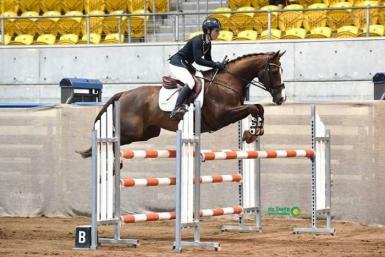 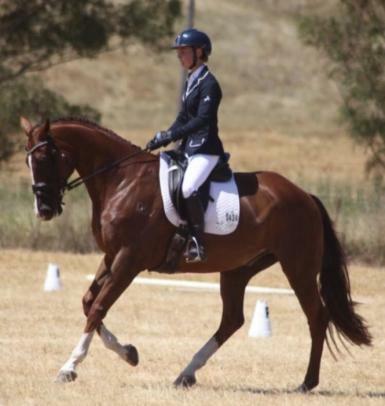 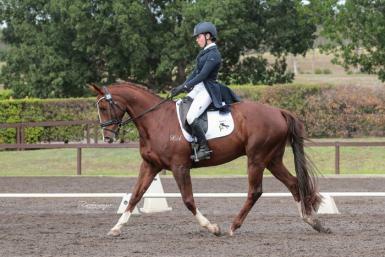 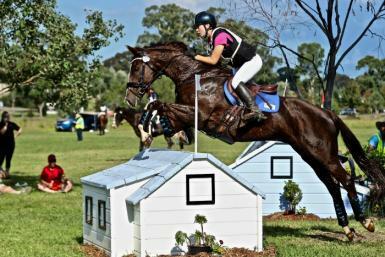 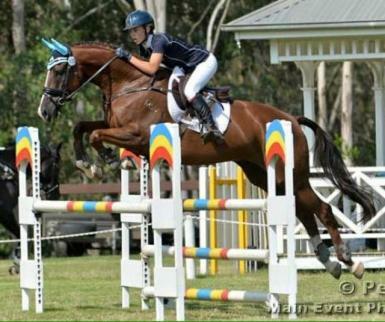 Hawke is suitable for a confident and experienced rider. 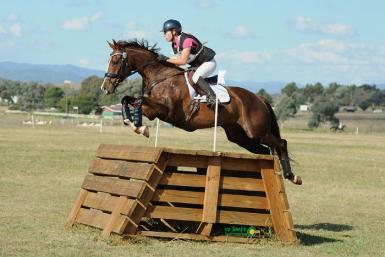 He is easy to c/s/f/w, he is sound and vet checks are welcome. 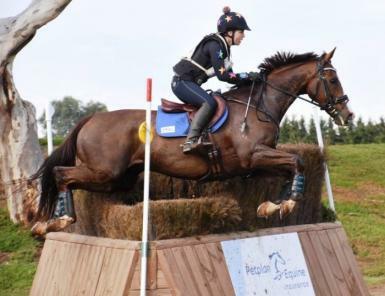 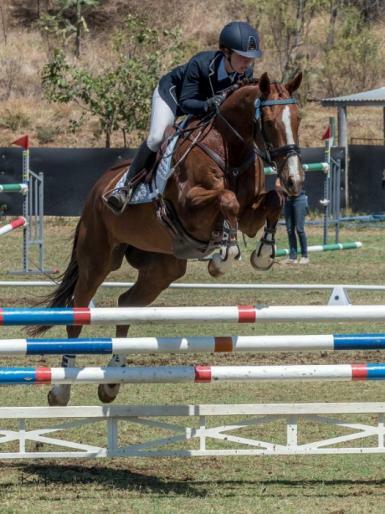 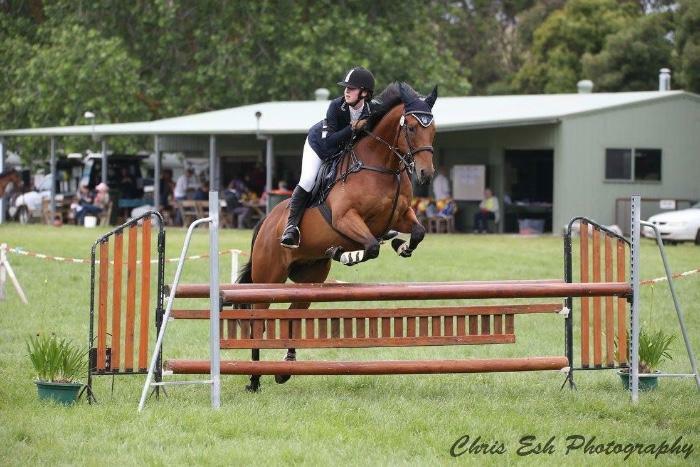 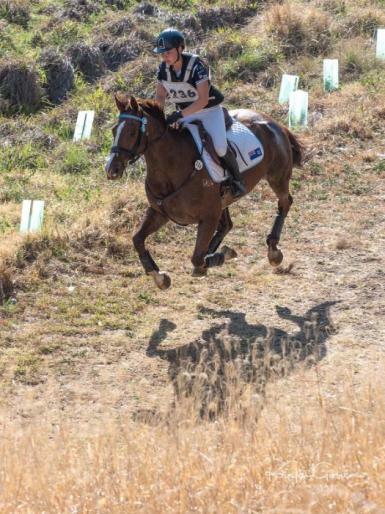 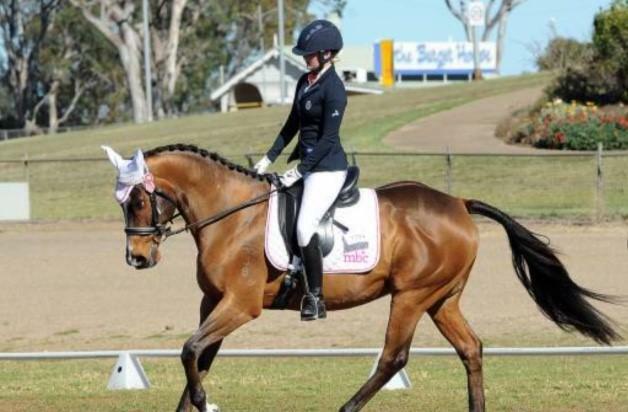 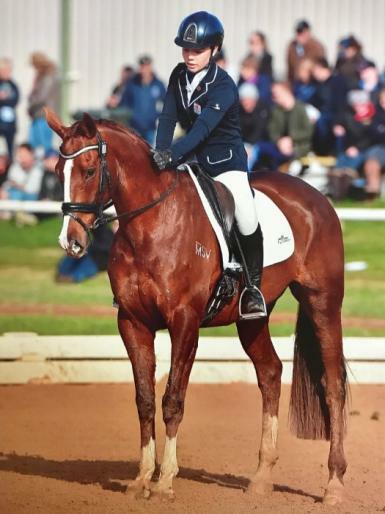 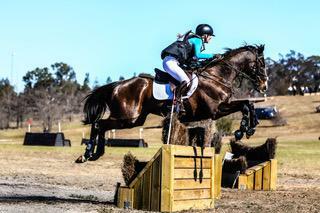 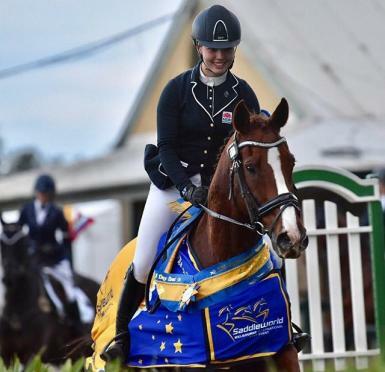 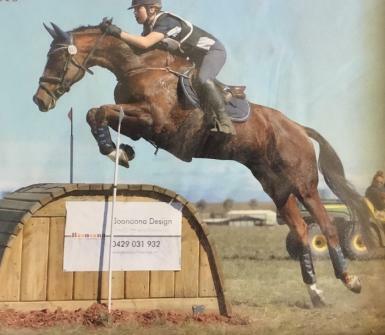 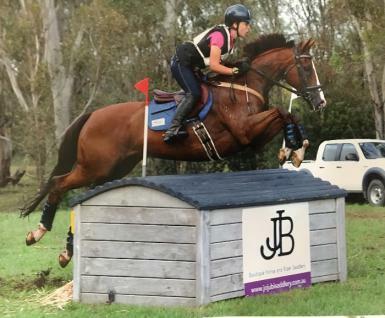 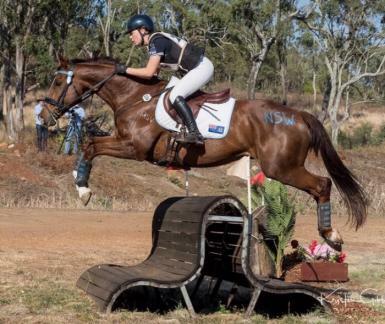 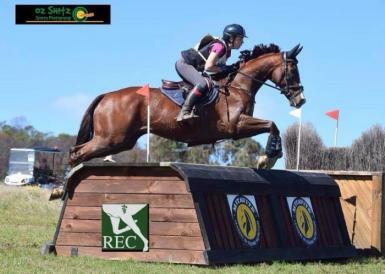 Hawke competed lightly during 2018 due to HSC commitments and is now offered for sale as rider is now at university in the city. 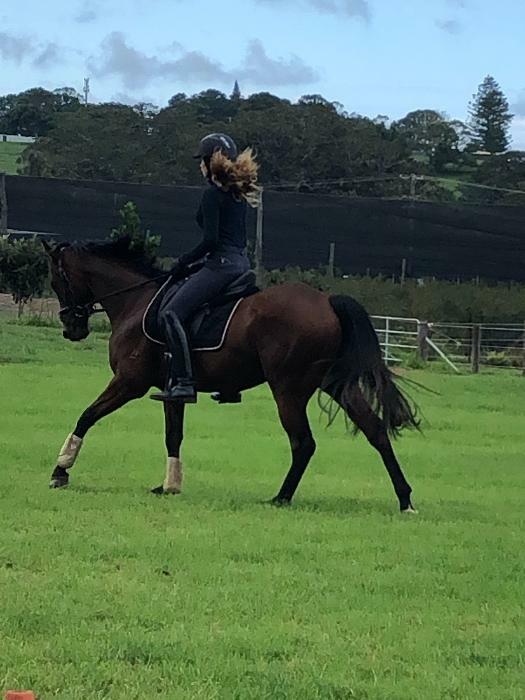 More videos available on request.